Sump pumps are an effective way to manage ground water and keep your basement protected from flooding. Check the position of the pump. Vibrations from routine operation can cause the unit to tip or fall over. This will jam the floating arm that monitors the water level and activates the pump. During dry months, occasionally dump a bucket of water in the sump basin to make sure that everything is working properly. 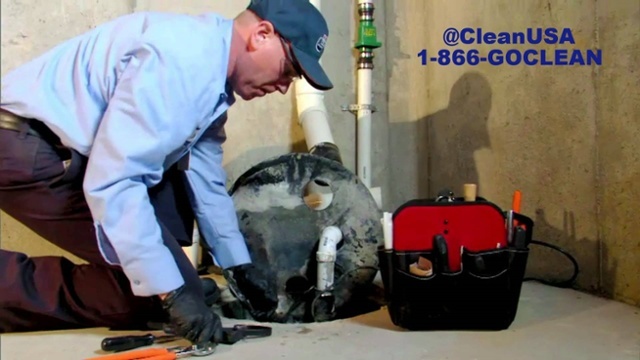 Check that drainage pipes are not clogged or obstructed on the outside of your home. Pay particular attention to pipe joints and elbows. If they are loose, tighten them – this will make sure that water is discharged at the appropriate distance from the foundation of your home. If applicable, check back-up the power supply. Many sump pumps have emergency batteries, gasoline generators, or water-powered back-up systems. Sump pump maintenance only takes a few minutes but is instrumentally important in prevent serious water damage in your home. Contact us for more ways to prevent the need for water restoration in your home.